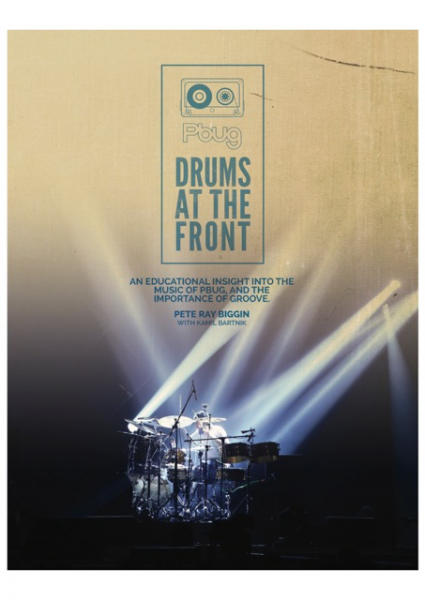 Drums At The Front provides you with the entire PB Underground album – without the drums – allowing you to fully express your own unique voice behind the drum kit to real band arrangements with real musicians, not uninspiring midi tracks. Included inside are drum charts to each song, in three levels of difficulty: Beginner, Intermediate, and Advanced. These will ensure that whether you’re starting out, or are a pro, you’ll find something that will develop your drumming vocabulary and improve your musicality. Pete Ray Biggin will give you a background into every song, highlighting some of the important sections, as well as challenging parts to look out for. He also shares his personal influences, and how they have mentally impacted his drumming of always playing for the song, not yourself. ORDER THE BOOK NOW IN DIGITAL AND PRINT FORMATS AT HTTP://PETERAYBIGGIN.COM/ ! 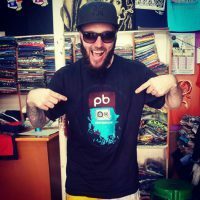 SKU: PBDB01. 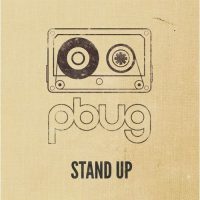 Tags: book, Drums At The Front, PB Underground, PBUG, Pete Ray Biggin.